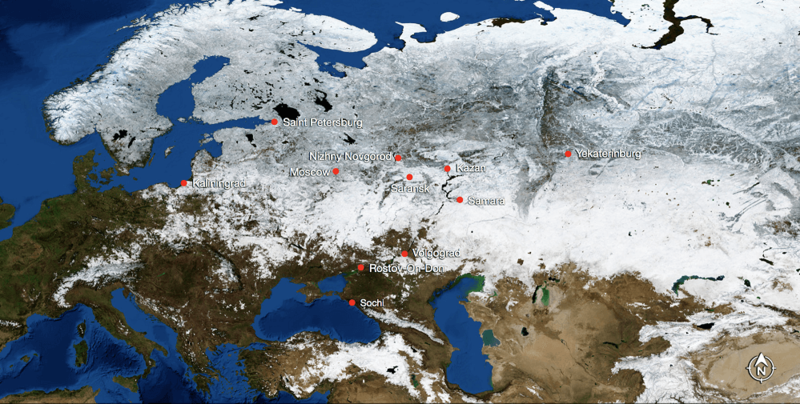 Jilin-1 is scheduled to be launched from the Jiuquan Satellite Launch Center in late January 2019. 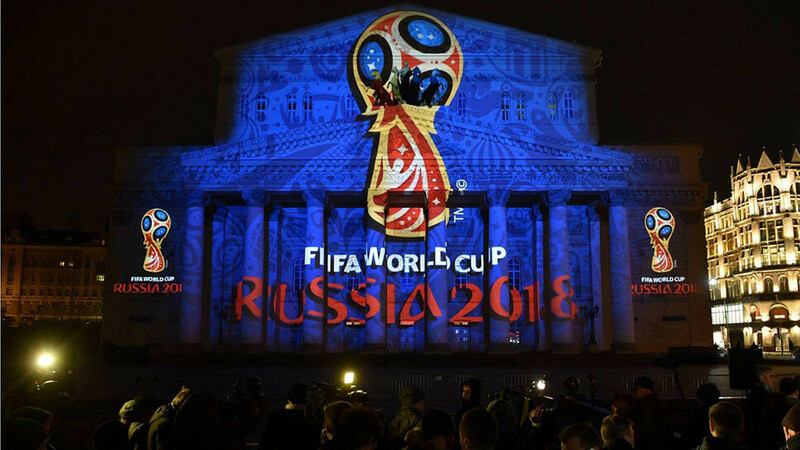 The 2018 World Cup Russia is falling its curtain on July 15. Looking back, there are much amazing similarities between this football competition and WWII. 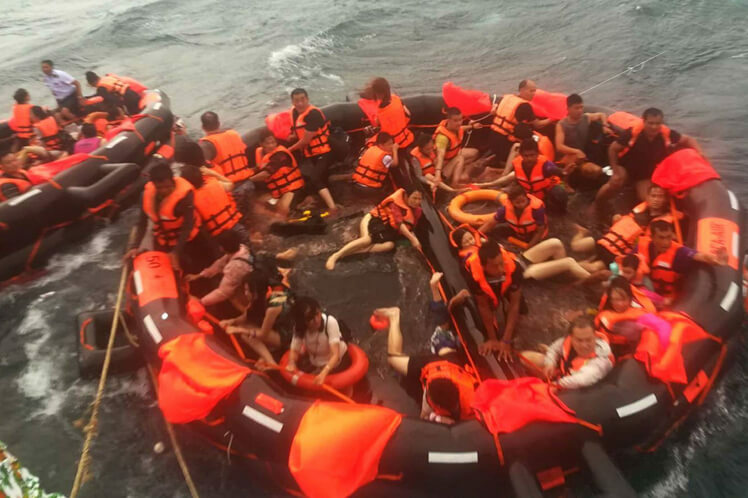 The rescue work of the “Phuket Shipwreck” in Thailand is still being tensely carried on. To save more lives in a more efficient way is extremely important. So what else can people do alongside the traditional maritime rescue methods? Jilin-1 and “Jixiang F-90” provide a new view point. Russia has spent 19 billion dollars building world-class stadiums as preparation for the 2018 FIFA World Cup in Russia. How did it make it? What technologies were employed in creating these bulky complexes? Let’s have a look. On September 25, 2017, the first service-type manufacturing conference of China was held, which was sponsored by the Ministry of Industry and Information Technology, the People's Government of Guangdong Province and the Chinese Academy of Engineering, the Fifth Institute of Electronics of the Ministry of Industry and Information Technology, the Guangdong Economic and Information Technology Commission and the China Economic Times. At 9:00 a.m. on November 23, 2017, first images of Jilin-1 video satellite 04, 05, and 06 were released at the press conference held at Jixing Building, and reports on the progress of RS application service platform in Jilin Province was made as well. 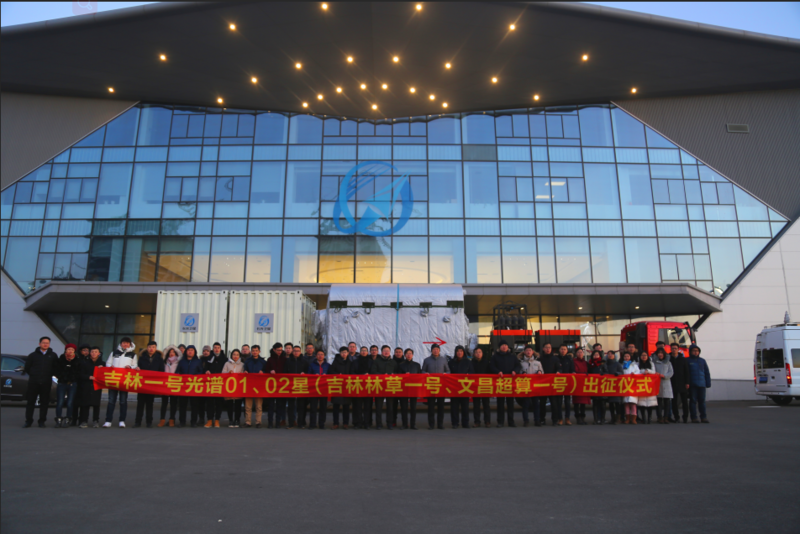 On the afternoon of December 14, 2017, CGSTL held the opening ceremony of the “Key Laboratory of Satellite RS Application Technology in Jilin Province” at Jixing Building. On January 3, 2018, Finnish ambassador and guests from Swedish, Norwegian, Danish, Icelandic were invited to participate in the "China-North Europe economic and trade cooperation and exchange activities". Successful Launch of Jilin-1 Video Satellites 04,05,06 Was Dubbed as "Top 10 Remote Sensing Events of China 2017"
On April 23, 2018, the annual meeting of China Association of Remote Sensing Application was held in Harbin, China. The father of “atomic and hydrogen bombs” attended the meeting.